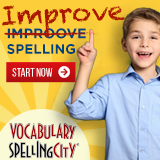 Our listing of Wisconsin state organizations and local homeschool groups is ordered alphabetically by city, with statewide organizations listed first. If you would like to submit a group, you may do so using the red button above. Homeschooling in Wisconsin since 1984, WPA provides encouragement, support, and accurate information about homeschooling, learning resources, and laws that affect homeschoolers. 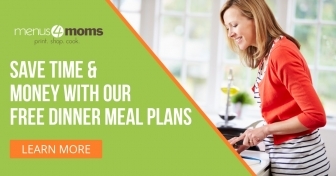 A homeschool support group for families interested in self-directed and/or interest-initiated learning. A Christian support group offering meetings, get-togethers, and various activities such as: field trips, enrichment classes, fairs, and bees. MAHL is a community of homeschooling families who gather for friendship, activities and support. Our membership is varied and all are welcome. A group for people homeschooling in or around Monroe, Wisconsin. 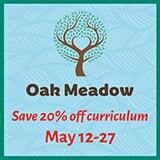 This is an inclusive group; all homeschooling philosophies and religious paths are welcome. We are like-minded conservative Christian families who are home schooling our children. While we are not affiliated with Our Savior's Wesleyan Church in Mukwonago, it is our home-base meeting place. An yahoo list that exists for the purpose of communication between home educators in and around Richland County, Wisconsin. Inclusive support group in the Waukesha County area. 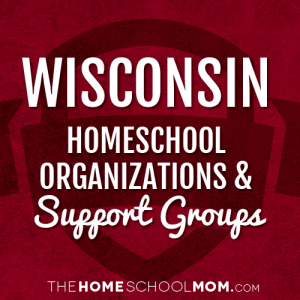 This is an online list of Catholic homeschooling support groups throughout the state of Wisconsin.